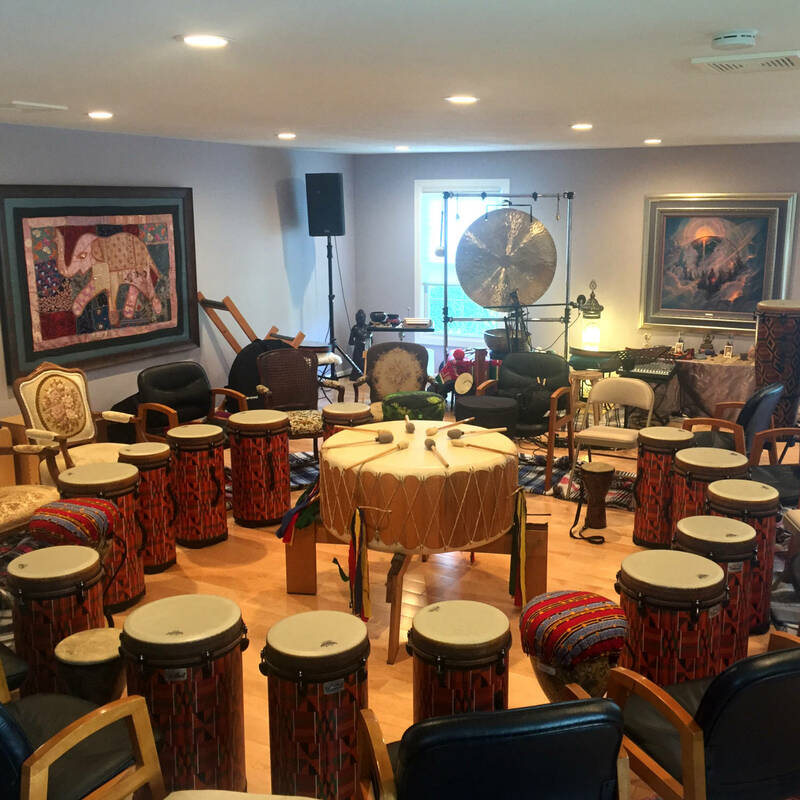 I’ve experienced DrumQuest in a number of personal growth and life enhancement programs, including drum making, drum meditation, drum circles, and chanting. Jimbo brings incredible skills as a facilitator and coach, combined with a passion for helping people discover their musical joy. He helps business teams become more productive through positive connections. 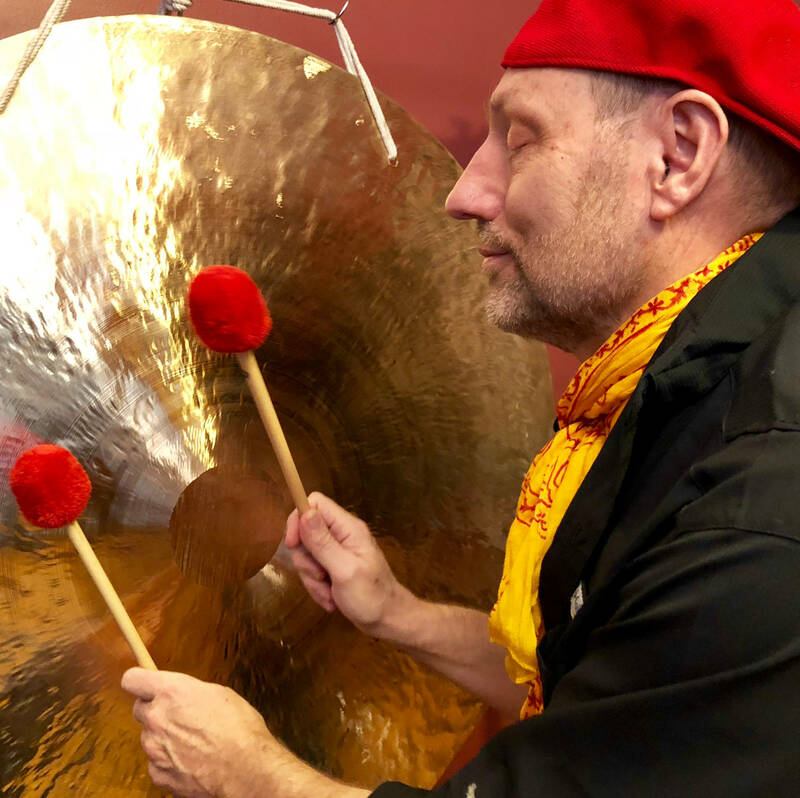 Jimbo is one of those remarkable people that can connect and touch the lives of the widely diverse communities that he so skillfully leads in drumming, music making and community building. He is a gifted communicator and I have witnessed him effortlessly leading the most timid player to discover the wealth of music that lives within them. 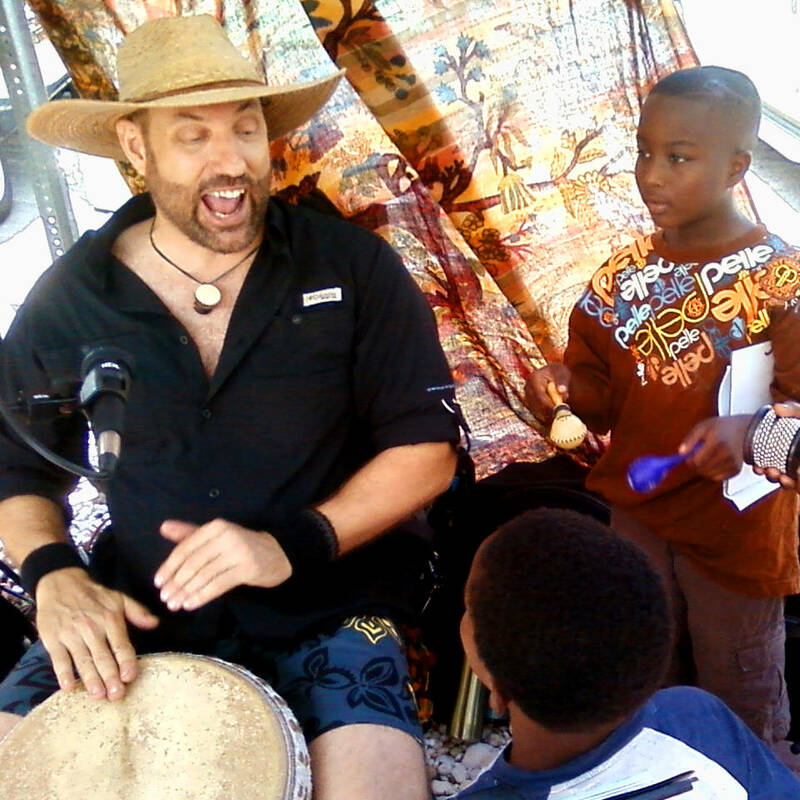 His work is full of heart and compassion for others, he is a gift to the drum circle community. Adding DrumQuest to our programming has had an amazing impact on our children with significant disabilities and diverse learning needs. Jimbo Talbot masterfully utilizes the power of rhythm and music to engage our students to actively communicate with one another, build self-confidence and independence, and create community. Most importantly, our students are happy! Jimbo is a dynamic presenter; his energy is infectious. His music heals the soul. In performance, a workshop, or one-on-one, he engages audiences and participants of all ages. He inspires creativity and knows just how to draw out the beautiful music each of us has inside.